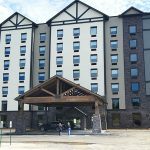 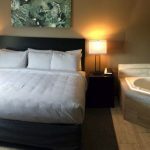 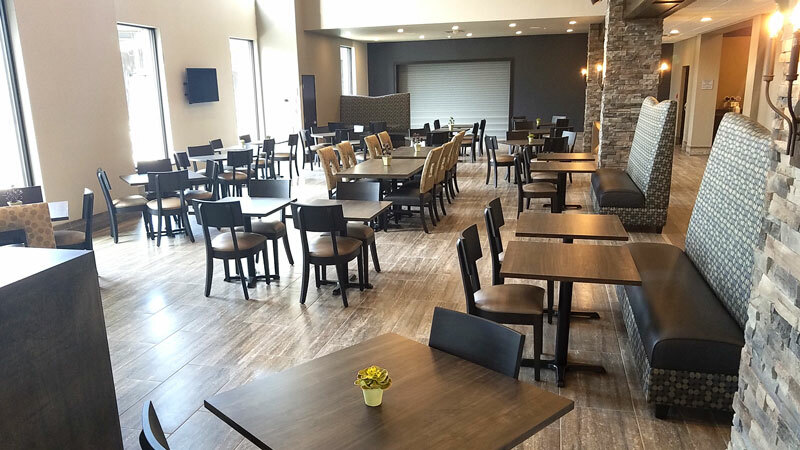 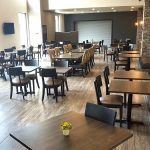 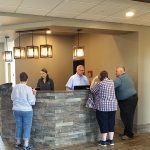 The Berlin Encore Hotel & Suites is a brand-new 81-room hotel located in Berlin, Ohio, the heart of Ohio’s Amish Country. 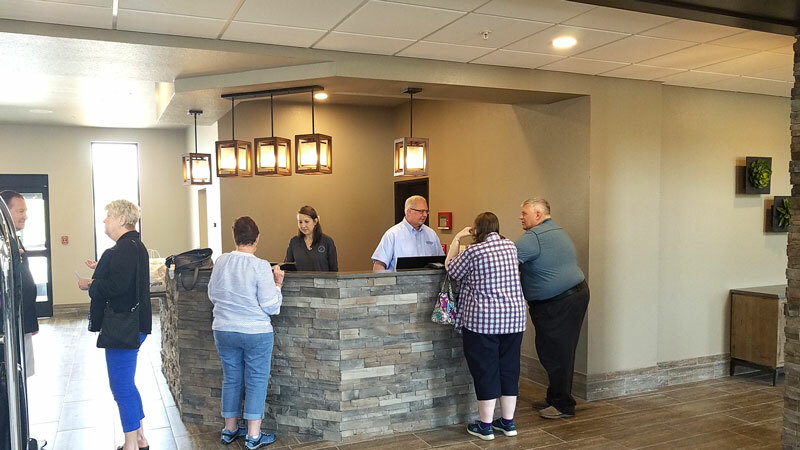 The new hotel features an inspiring 20-foot-high atrium-style lobby complete with soft seating, rustic decor, exposed beams, fireplaces, and plenty of room to relax and enjoy live music and entertainment in the lobby. 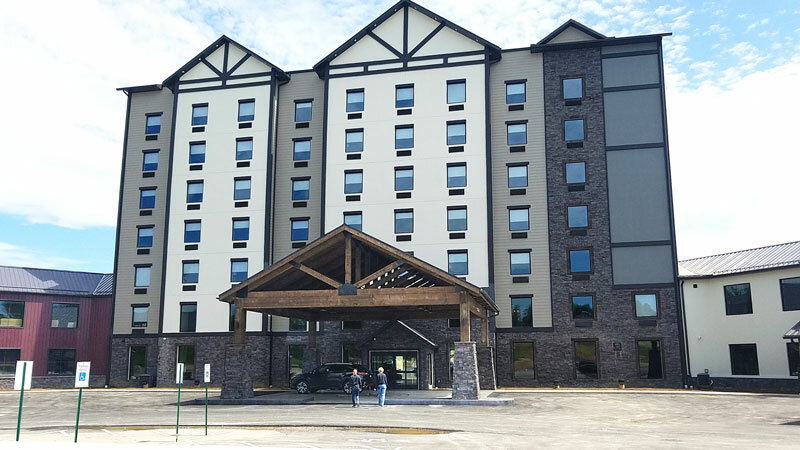 The hotel itself stands seven stories high with unmistakable curb appeal, remarkable guest rooms, luxury suites, and a gorgeous countryside view.